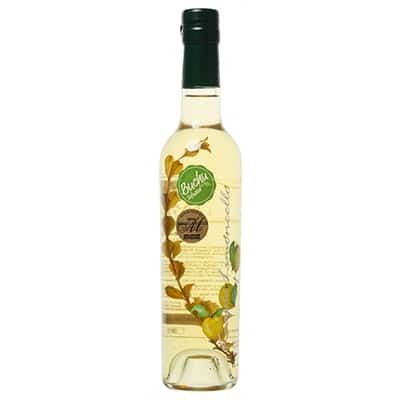 …is made with South African lemon rind oils infused with buchu often referred to as the “miracle herb”, due to the medicinal properties of its oil and has won a Gold Medal at the 2016 International Wine and Spirits Awards! 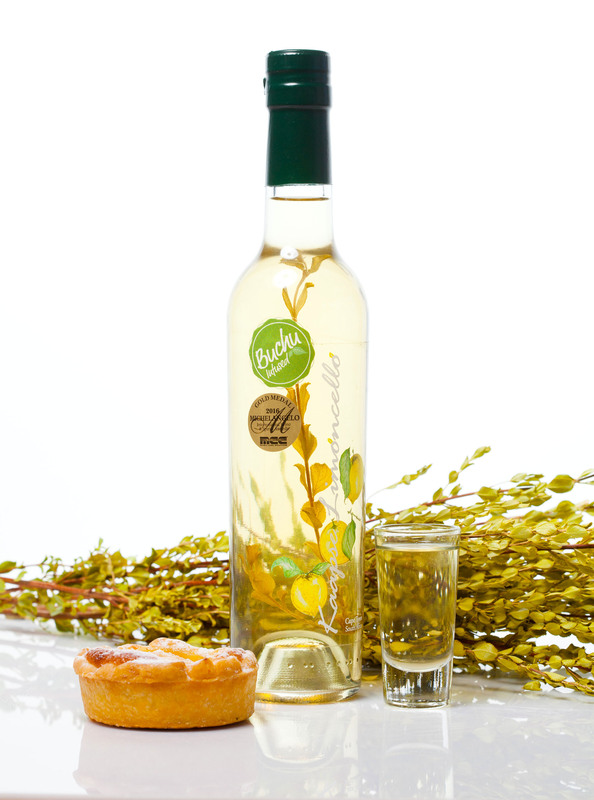 Our Buchu Infused Limoncello has a simply unique combination of flavours. 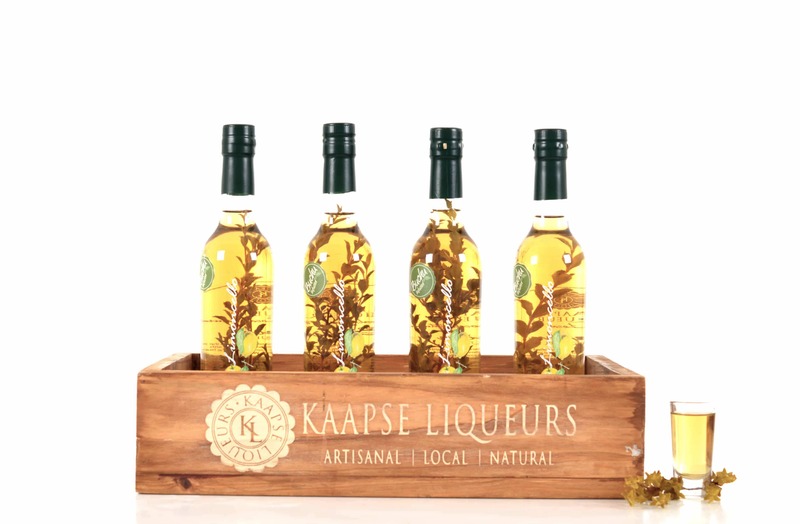 Naturally extracted lemon rind oils are combined with the infusion of Agathosma Betulina (more commonly known as Buchu) a Fynbos which is indigenous to the Western Cape. 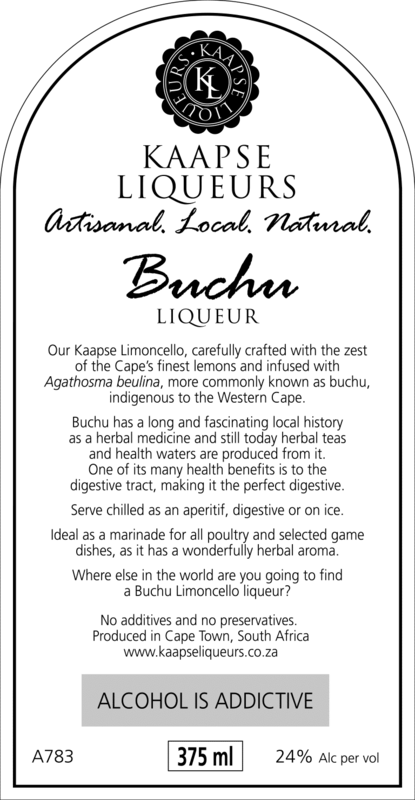 Our Buchu is hand-picked amongst wild Fynbos nearly 800 metres above sea level on a south facing slope on very well-known wine farm Tierhoek. 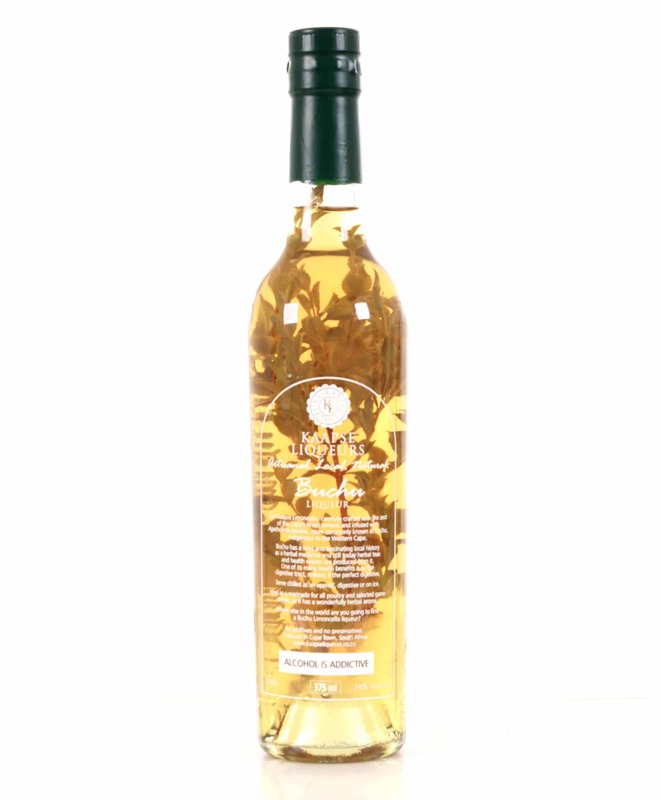 Immediately after picking it is infused with our Limoncello. 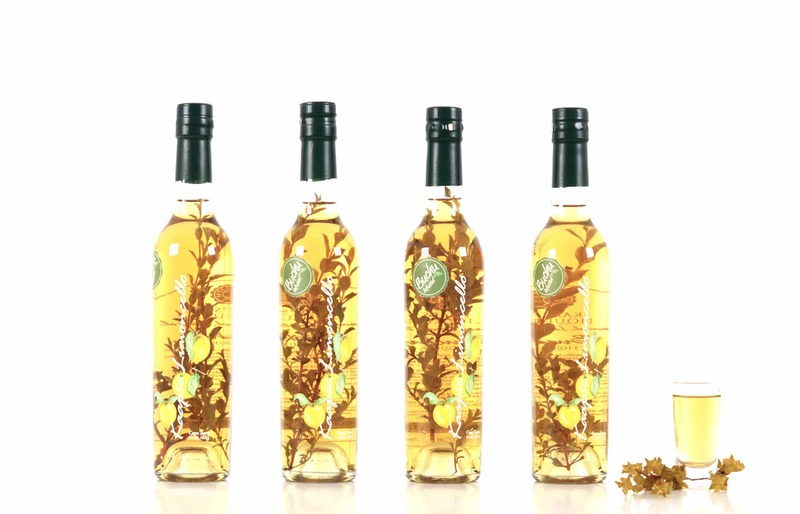 This is done in order to extract the maximum nutritional properties of the Buchu. The health benefits of Buchu are widely known. 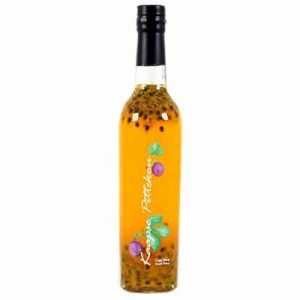 It has traditionally been used as an herbal remedy for ailments of the gastrointestinal and urinary tracts, as it has diuretic and antiseptic properties. 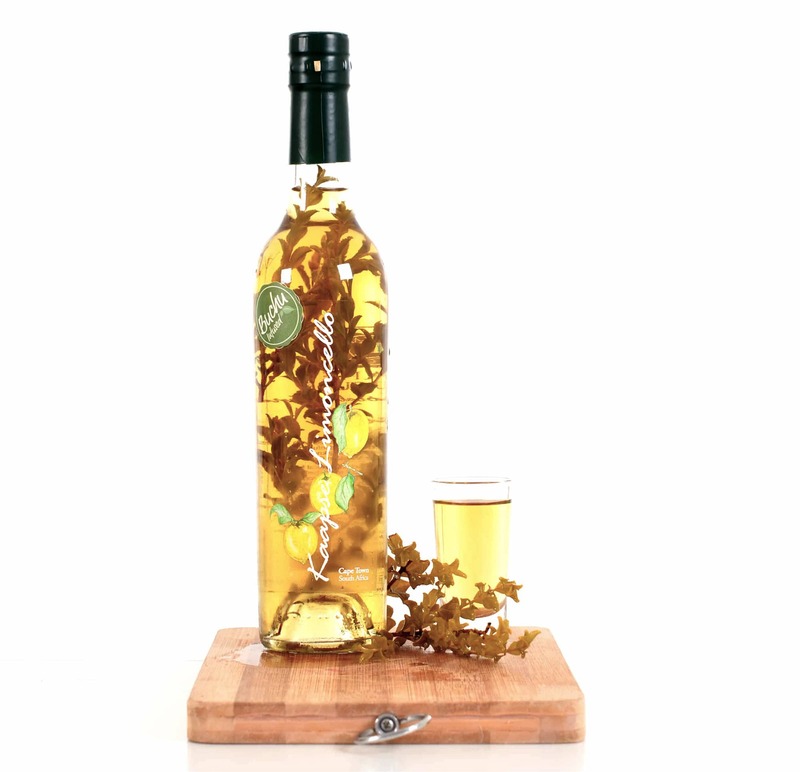 You “WILL NOT” find this infusion anywhere else in the world. It is a must have.